The most affordable and universal option is the Google Cardboard, which transforms any smartphone into a HMD. Content can be viewed through apps compatible with the Google Cardboard. 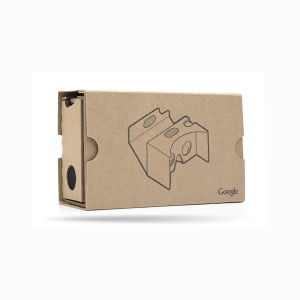 We provide clients with the Google Cardboard for free upon delivery of their final product, but it is super easy and cheap for anyone to purchase Google Cardboards at google.com/get/cardboard/get-cardboard. You can watch any of our videos with the Google Cardboard on our YouTube channel, VirtualityLab.com, using an Android smartphone. 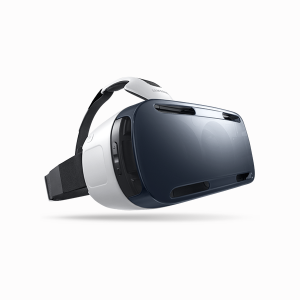 Another wireless option is the Samsung Gear VR, which plays VR content from a Samsung Note 4 or Galaxy S6 smartphone. At $199+tax, they are considerably more expensive then the Google Cardboard but also much higher quality as far as resolution, GUI interactivity and controls as well as physical design. Visit samsung.com/global/microsite/gearvr for more info. 1. Connect Your Galaxy S6 or Note 4 to your computer with the USB cable. 3.Activate your Samsung Gear VR and play the video from the Oculus 360 Videos Menu. The most well-known HMD is the Oculus Rift, which will release their first consumer version in early 2016. 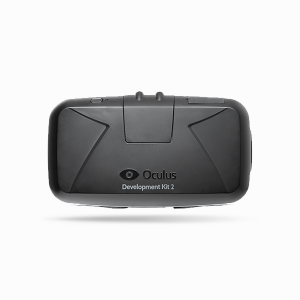 Meanwhile, our videos can be viewed on the Oculus Rift Development Kit 1 and 2, which connects to any computer. Simply play any Oculus Rift-compatible content on your computer and view it on your Oculus Rift. Visit oculus.com for more info. You can download an Oculus Rift version of any of our videos in our Downloads section. There are other very cool HMDs in development, but they have yet to hit the market. Be rest assured that when they are available, we will have content catered for those platforms as well so stay tuned!